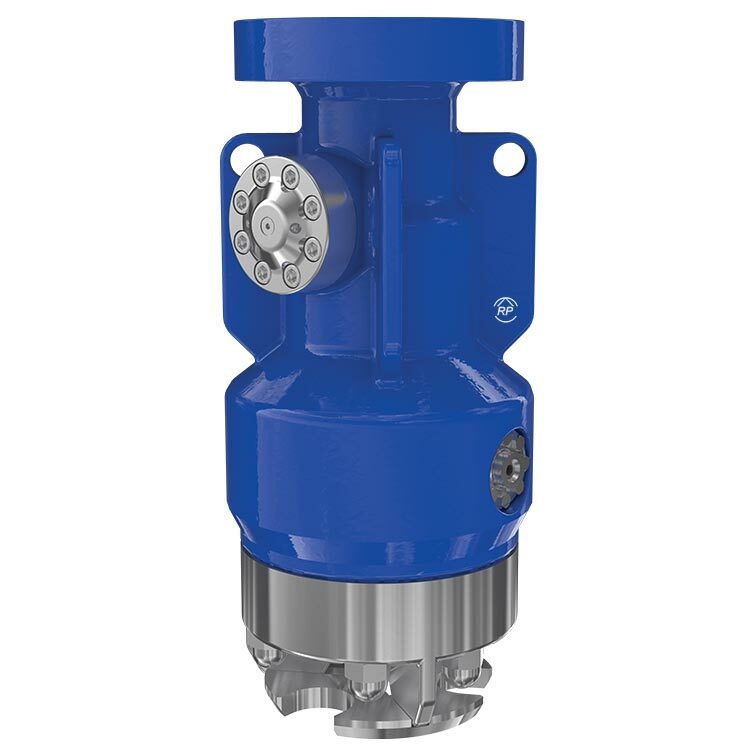 Ruhrpumpen's Coke Drilling / Cutting Tool is a patented design that offers significant advantages in operation and safety for Delayed Coking processes in refineries. RP's Coke Drilling / Cutting Tool is designed for minimum torque and requires minimal lift force due to its reduced cross-sectional area. The Manual Switching Tool has been available since 2001, while the Auto-Switch version has been available since 2006. Guideplate can be connected to the existing drum flange, in a semi-automatic or automatic deheading system.